The Lithuanian University Rectors' Conference, or LURK, calls for discarding the requirement for higher schools' rectors to speak the Lithuanian language. Officials at the Education and Science Ministry and lawmakers, for their part, propose to establish a transitional period for rectors from foreign countries to acquire a command of Lithuanian, rather than making radical changes. Vilnius University Rector Artūras Žukauskas, who is the LURK president, told BNS that the idea had been raised by Kaunas University of Technology (KTU), which has recently launched an international search for a new rector. According to Žukauskas, the rectors decided unanimously last week to ask the Education and Science Ministry to table an amendment to the Law on the State Language to exempt university rectors from the requirement to speak Lithuanian. Higher education reform at the finishing stretch – what will follow? "I think it is a timely idea, because even highly internationalized global universities usually serve for the good of their country. We will not be able to prepare our graduates for work in a global context unless we have international staff. This is the key reason why we need both international staff and international students," he said. Two foreigners were among applicants for the post of VU rector in 2015, but they were excluded as not meeting the language requirement, Žukauskas noted. 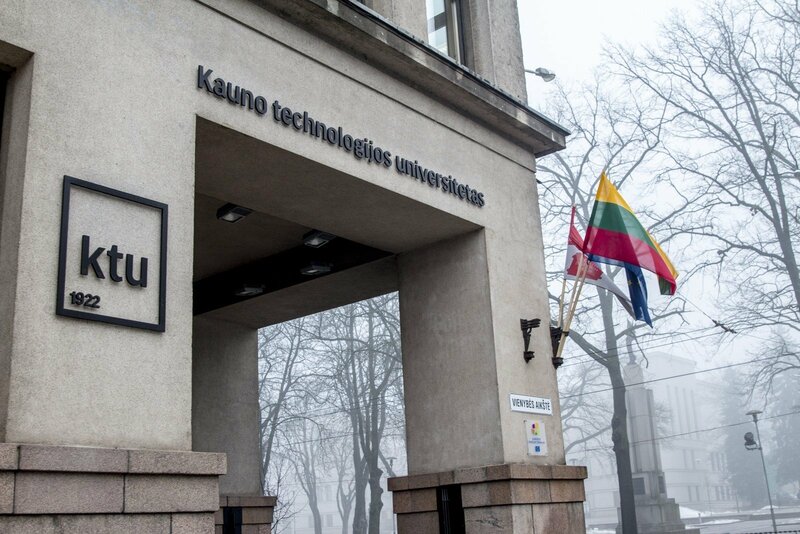 Jurgita Šiugždinienė, acting head of KTU, which is currently searching for a permanent rector, says that Lithuania, where foreigners account for a mere 5 percent of all students, is losing in the competition against Estonia, where foreigners make up more than 10 percent. Deputy Education and Science Minister Giedrius Viliūnas says that the ministry will consider LURK's request. He acknowledges that the current stringent language requirement is a key barrier to attracting international-level professionals to universities. "We think that perhaps we should make that provision more flexible, rather than completely rejecting it, by setting a reasonable period of time for a foreign national elected as rector or director of a scientific institute to acquire a basic knowledge of the Lithuanian language. In order to achieve international competitiveness, we should make this barrier less stringent," he told BNS.